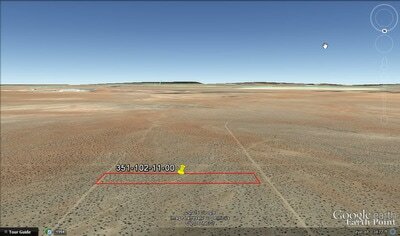 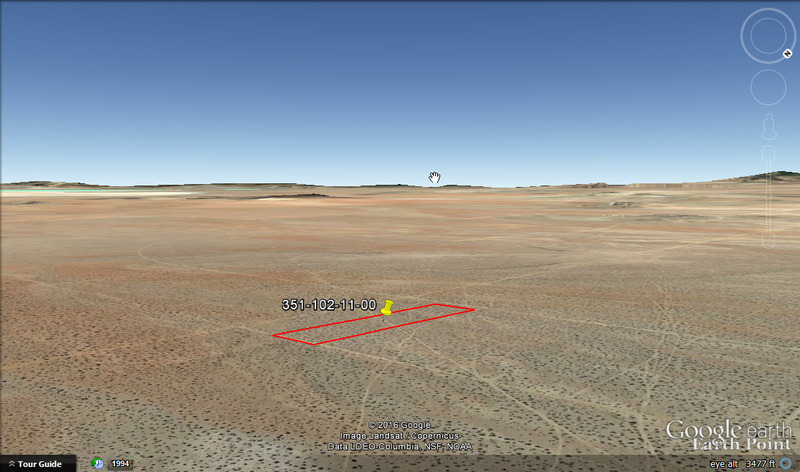 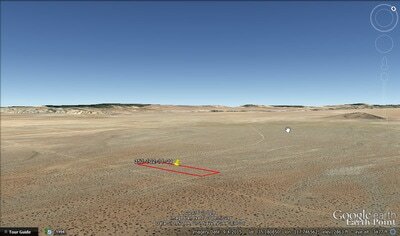 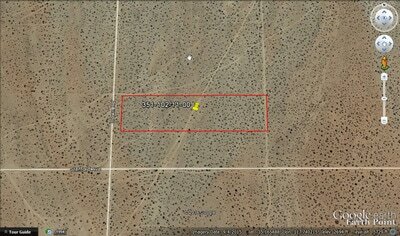 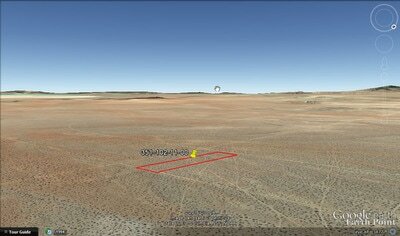 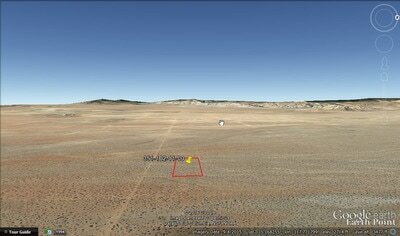 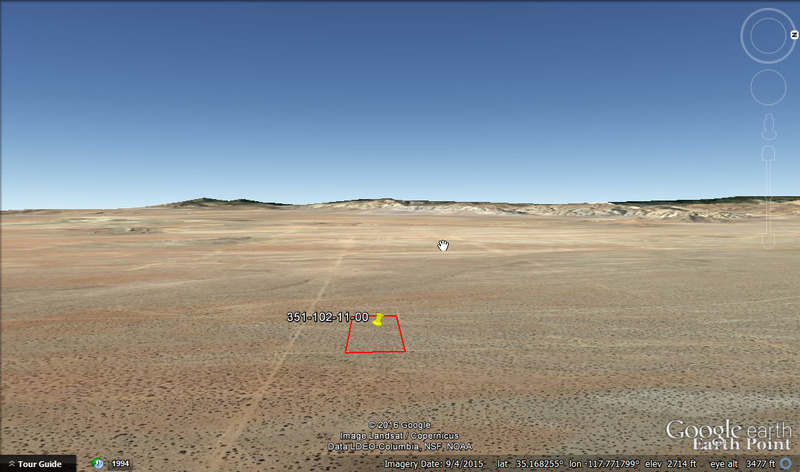 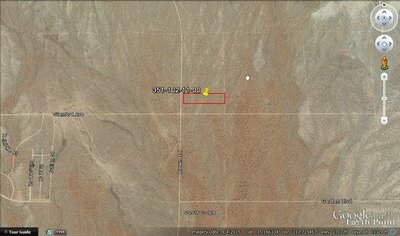 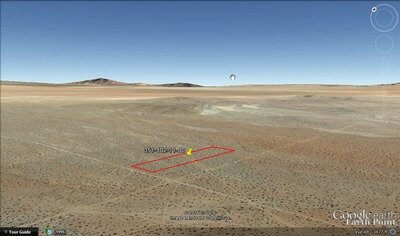 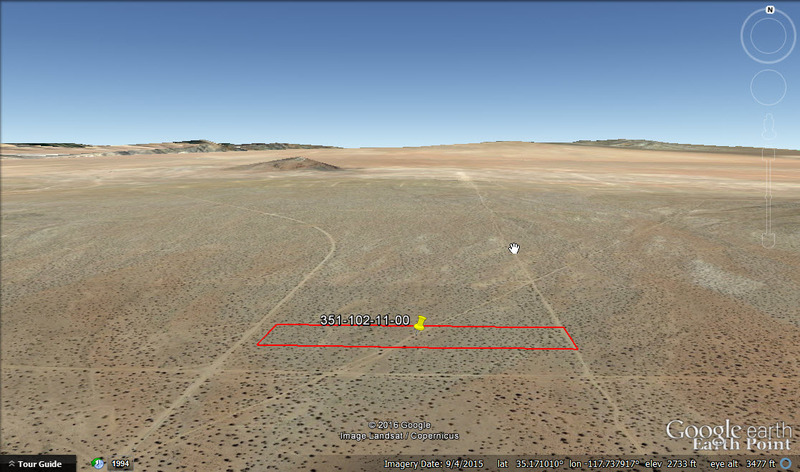 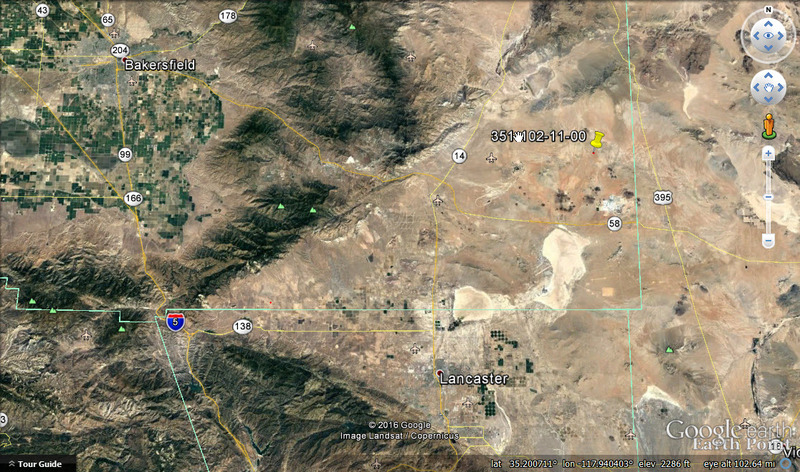 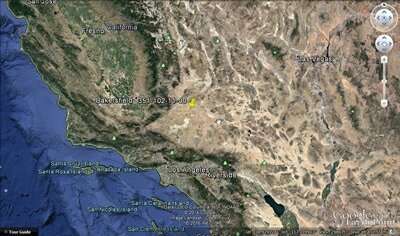 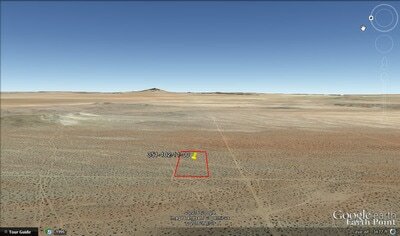 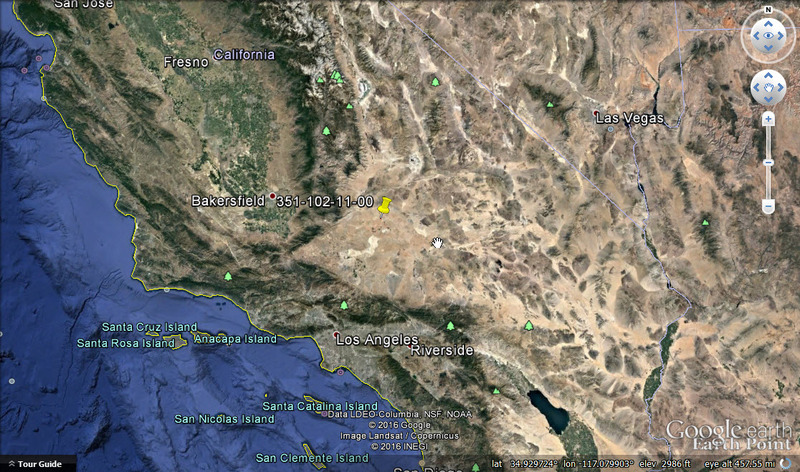 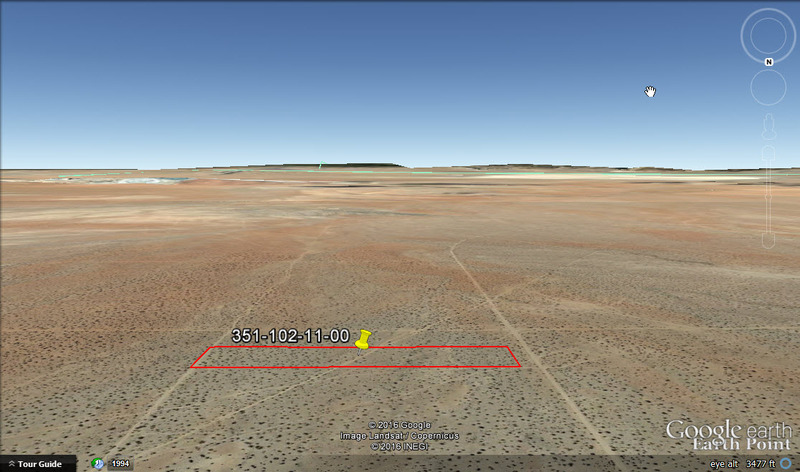 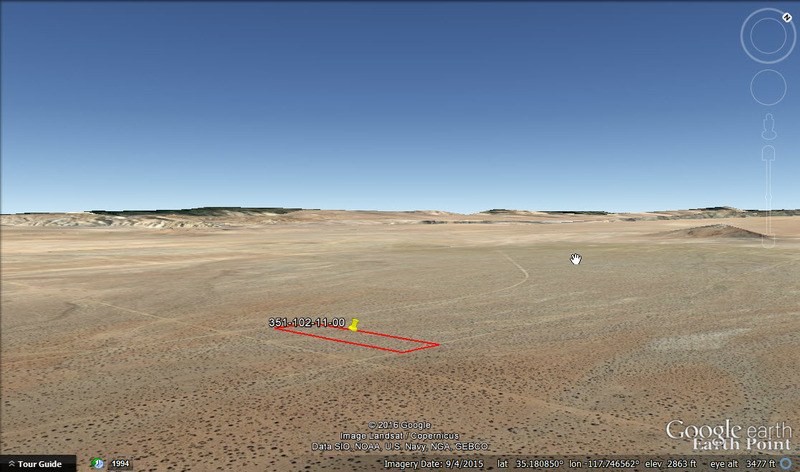 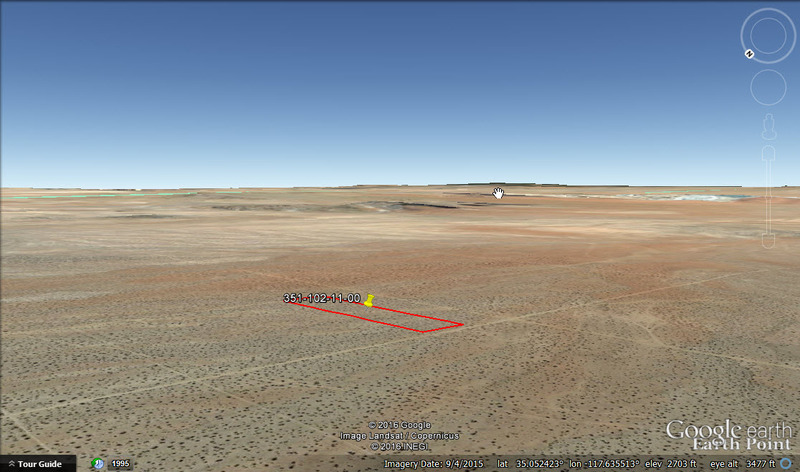 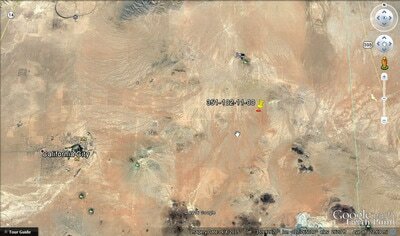 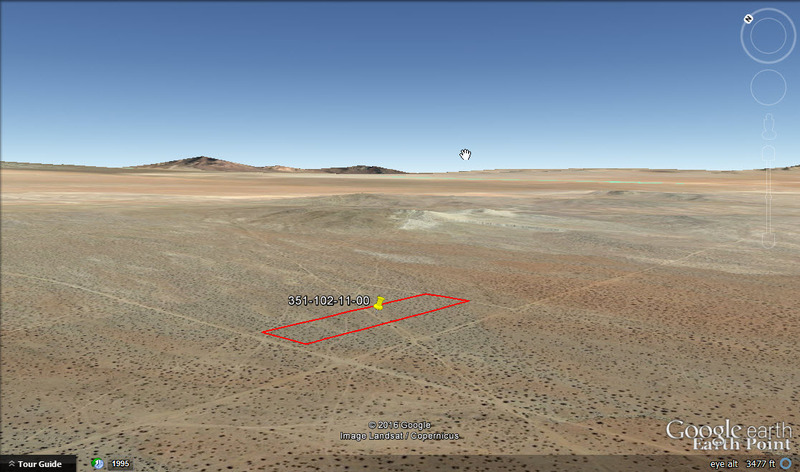 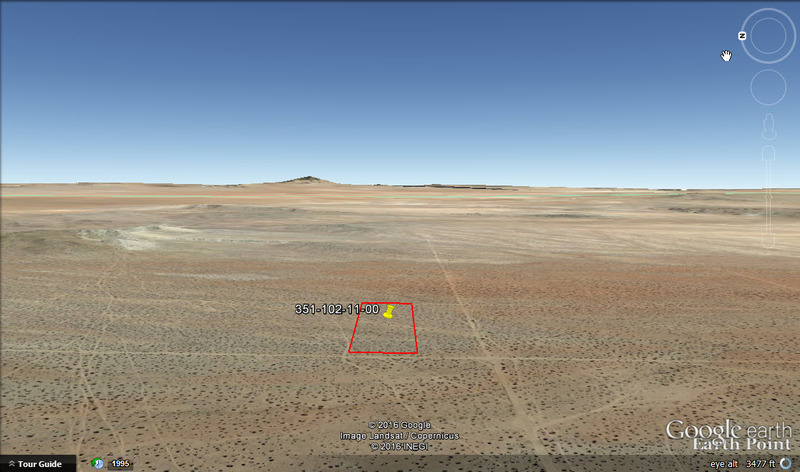 Very affordable, beautiful 9.7 acre parcel in Kern county California 12 miles east of California City, CA. 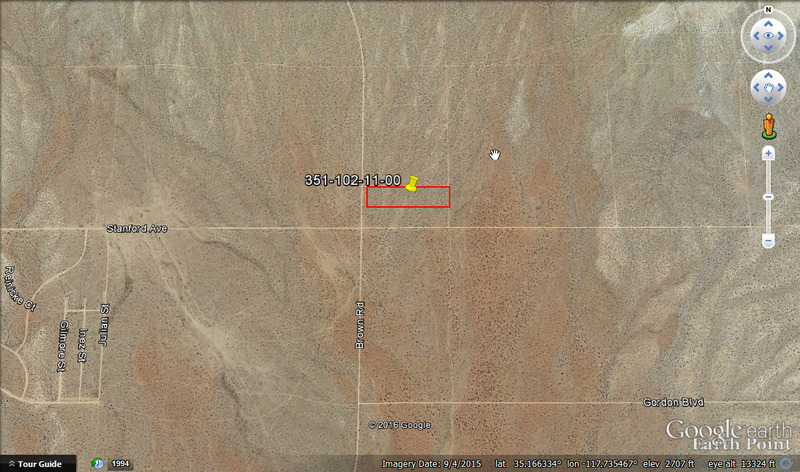 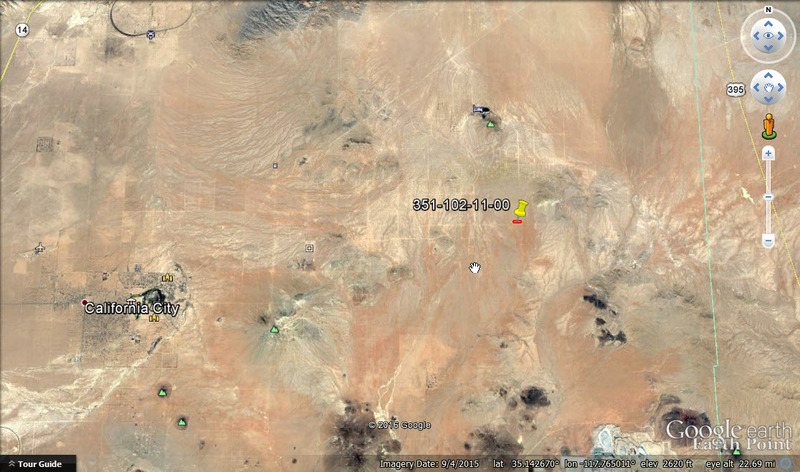 Good access to the parcel is via Stanford Ave which is a dirt road. 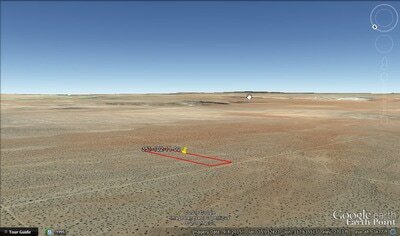 Great place to affordably establish your off-the-grid desert home, camp, or any other recreational activity you can think of. 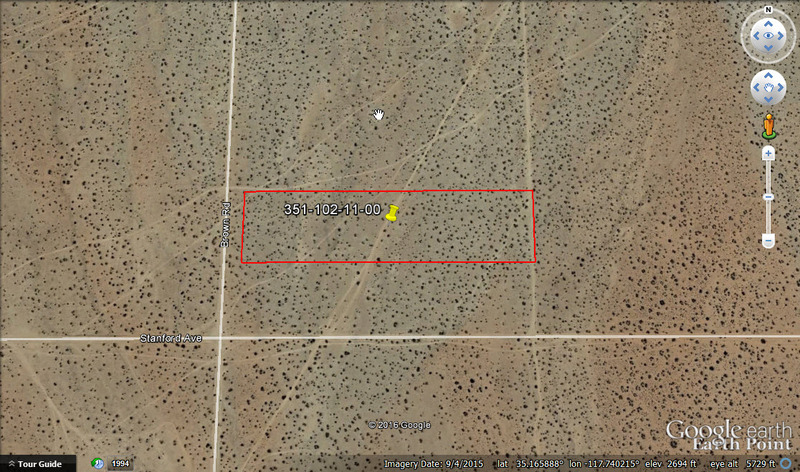 Call Jason today.